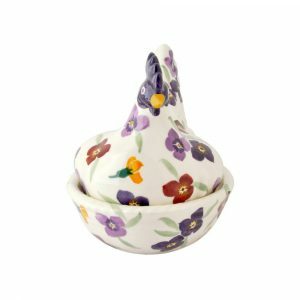 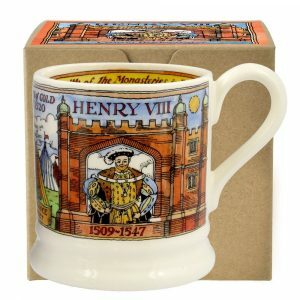 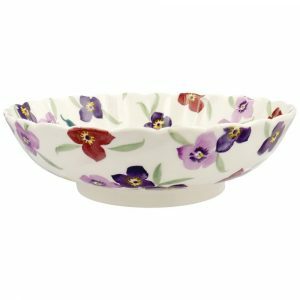 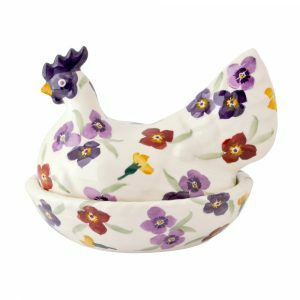 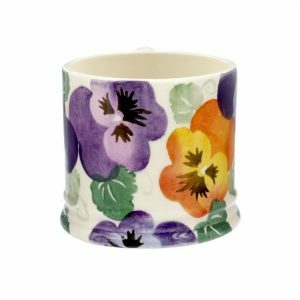 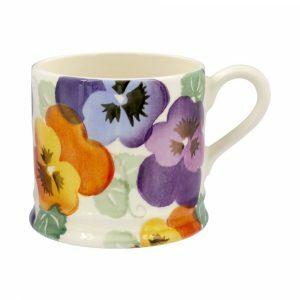 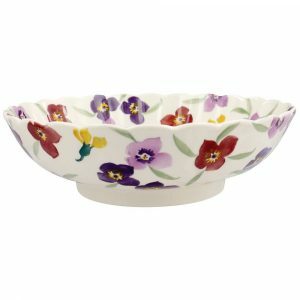 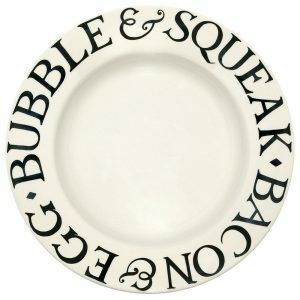 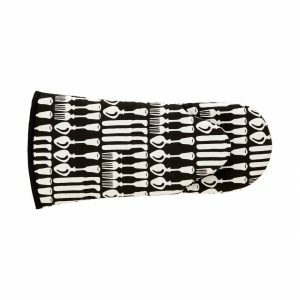 Imported by: Finch & Lane Interiors 202 High Street Ashburton, VIC 3147; we ship Emma Bridgewater Australia wide. 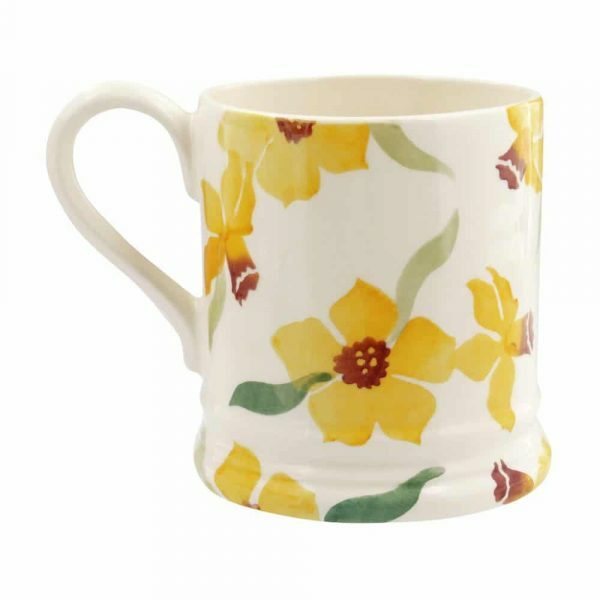 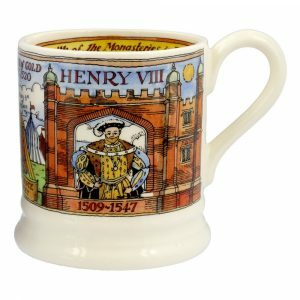 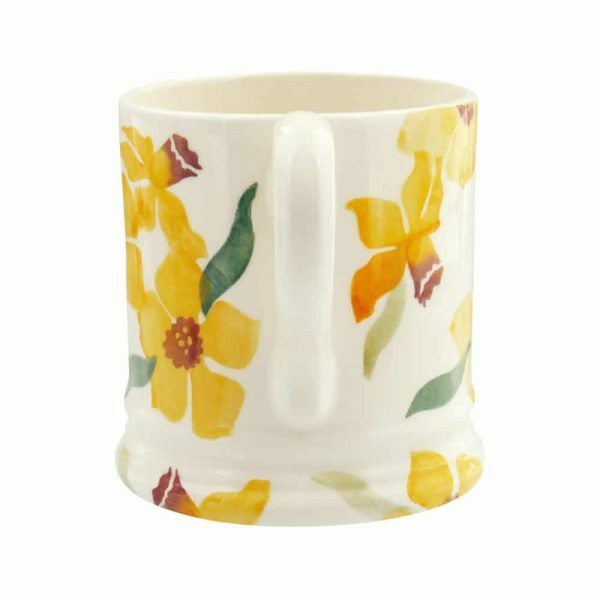 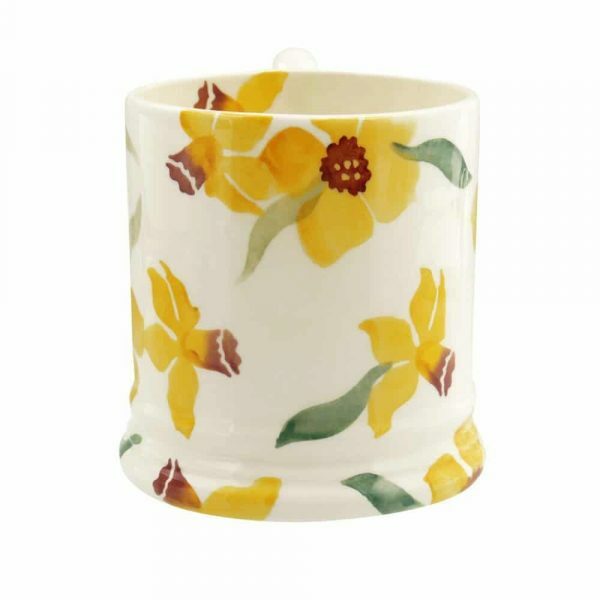 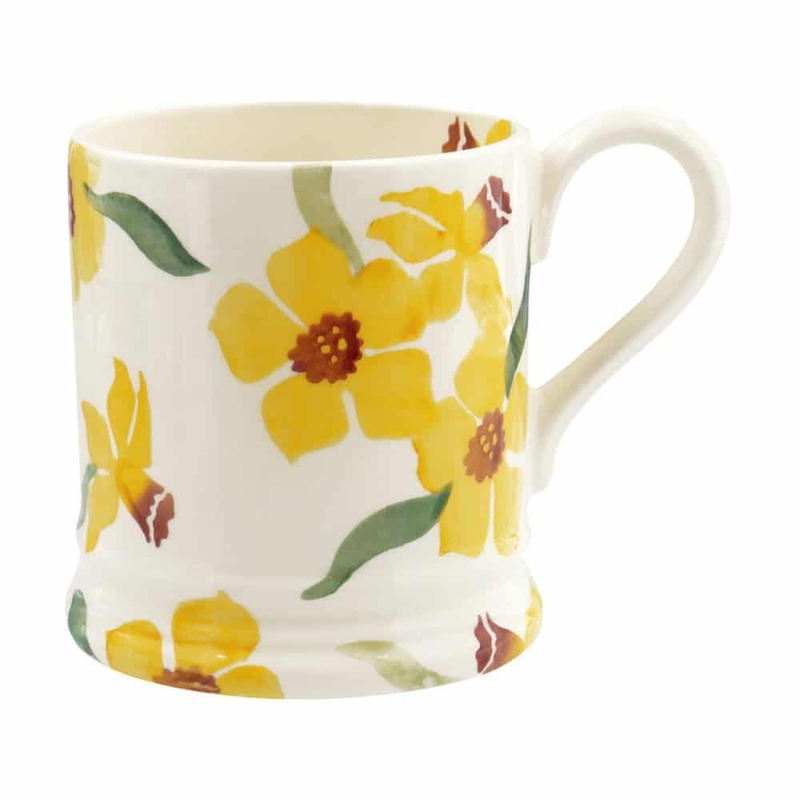 Emma Bridgewater Daffodils 1/2 Pint Mug is now available from Finch & Lane Interiors. 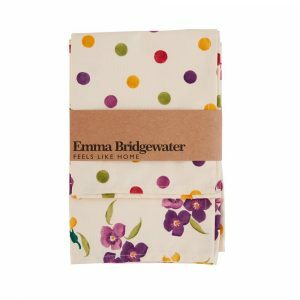 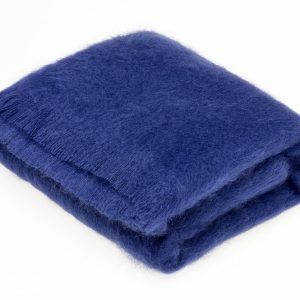 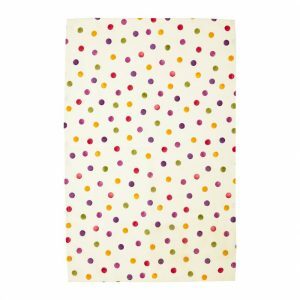 We ship Emma BridgewaterAustralia wide.